The meetup group has been and continues to be a viable source for announcing meetings and gaining members. 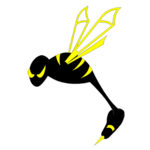 However there is concerning conflicts with our current meetup group, Makerspace Goshen. Do we want to continue with the current meetup, create a new MakerHive meetup page, or drop the meetup page all together. In case you are wondering, it is $144.00 per year to maintain. This is the official MakerHive Meetup group. 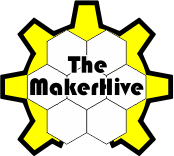 The Makerspace Goshen meetup is causing conflicts with scheduling so please join the MakerHive meetup group to continue to receive official notifications on meeting times and events. Thanks.